Boats & More will have a wide range of magazines, books and accessories available in store. So for all your fishing reading material come in and check out our range. 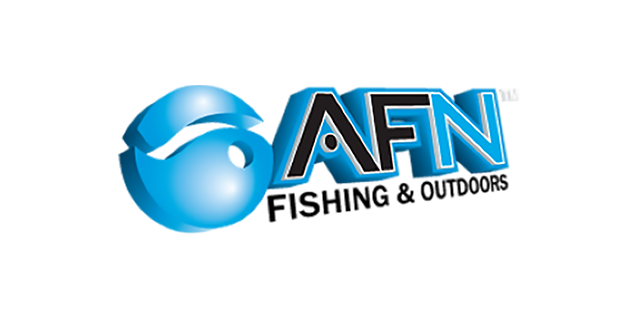 For over 20 years the AFN has been the publisher of the premier fishing magazines in Australia. In our continuing efforts to bring the best fishing magazines, books, maps, dvds and other exciting products to the anglers of Australia and around the world, the Australian Fishing Network has added to its range some exciting new products. With more magazines a year there is always something new to offer every angler.